Pastor McAlister accepted the Lord Jesus Christ as his personal Savior and was filled with the Holy Spirit more than 20 years ago. 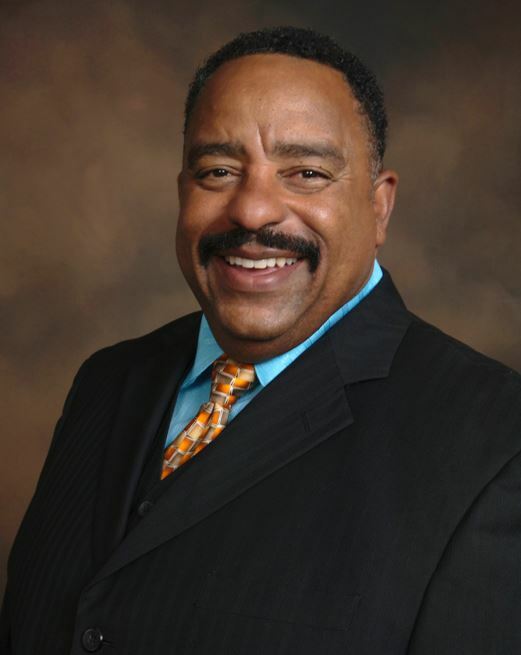 He accepted his call into the ministry in 1993 and was later ordained and licensed as a Minister in the State of Nevada where he currently resides with his two children and wife of 31 years, Jeanette Collins McAlister. Pastor McAlister has the true heart of a worshipper and he exemplifies it in his daily walk. He has served in the capacity of Choir Member, Sunday School Teacher, Men’s Ministry Leader, Youth Ministry Leader and been a part of several singing groups. He embodies the spirit that praise and worship are an essential part of any service to the Lord. Pastor McAlister’s ministry focuses on meeting people where they are, with a heart of compassion and dedication to love all and to minister and encourage people through the Living Word of God as well as to preach the acceptable year of the Lord. Pastor McAlister also believes that God has ordained the family and has given him a passion to minister to the family in a special way. His compassionate and jovial personality makes it easy for people to interact with him in a comfortable manner. While all the above is meaningful and important, Pastor McAlister’s main focus is to be pleasing to God and to be in His perfect will. His motto simply says that, “He believes the Bible is the true and living word of God and is the final authority in his life”. Following this motto and belief sets the foundation for every area in his life and ministry.